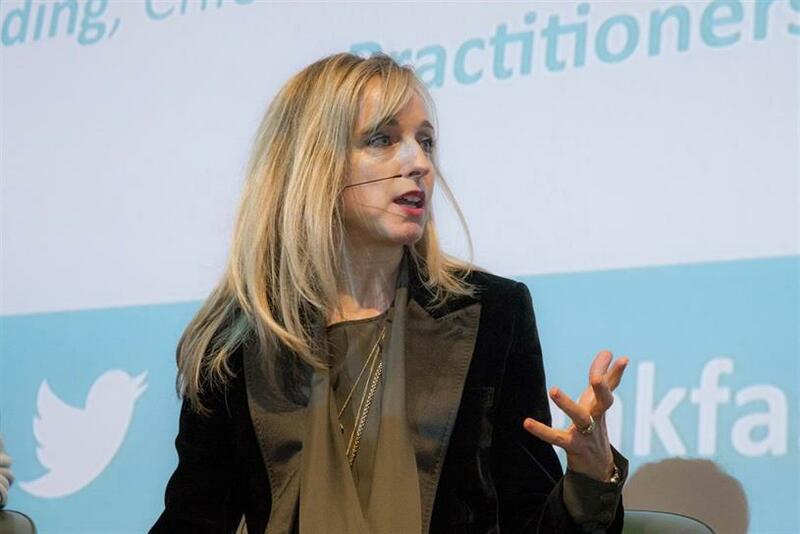 Sarah Golding, the chief executive of The & Partnership and the president of the IPA, is leading an industry-wide initiative to put an end to "Top Five"-style lists in all UK agencies. Golding said: "I will be asking all member agencies to join me in bringing an end to Top Five leavers' emails. This way we can bring about positive change together as an industry." The initiative will be discussed during Advertising Week at the IPA Council meeting Golding is chairing on Thursday at IPA’s headquarters. At this meeting all 46 IPA member agencies are represented by their chief execuives or regional representatives. According to an email sent by Golding to key IPA partners she will be "using this week’s Advertising Week Europe as a forum to gain consensus and action for this initiative". The move follows the leak of an email sent to the whole of its London agency listing the ‘Top Five’ and ‘Bottom Five’ female employees by their looks. The leaked email, which garnered national media attention was sent by departing planner Paul Martin. Martin apologised for the email saying: "The email was meant to be a stupid, ironic attempt to subvert and mock the sexist ‘Top Five’ emails that have been sent around agencies for many years, but I have totally missed the mark and take full responsibility." In the email Golding sent to partners to lay out the plan, she also wrote: "We do however, also want to clarify that the so-called "Top Five" lists that have been shared by leavers here in the past have never been indicative of a chauvinistic culture: on the contrary, they have been shared by both departing men and women, and have often listed five best friends or best times at the agency, rather than people of the opposite gender." It continues: "We have always been proud of the fact that The & Partnership is a network of agencies that actively invests in and promotes women at all levels within the business: our three London agencies for example are all run by women, as are our media networks in North America run by two women, and we have female managing directors and heads of department across the business. Many of these women are actively involved in multiple initiatives to support and empower women across the advertising and media industries." In the email, Golding also offered to share the learnings from the scandal and the steps the agency have taken to rectify the situation internally; which have already included one on one sessions with those involved and agency discussions on the topic. Following publication of the story Campaign received another "Top Five" email from a departing account planner at The & Partnership in which his "Top Five" women appear in a Top of the Pops-style countdown because, according to his email, "it's tradition". A subsequent open-source Google document was created to shine a light on the "Top Five" practice across London advertising agencies. The document accuses Wieden & Kennedy, VCCP and Iris of being places where these lists have been circulated. A spokesman for Wieden & Kennedy London said: "Wieden & Kennedy London is committed to providing an environment for creative people of all kinds to do the best work of their lives; we’re pushing ourselves on what that looks like in 2018 and stopping anything that gets in the way of it." A spokeswoman for Iris said: "'Top Five' emails from male or female leavers have never been a formal or encouraged tradition, they have been largely non-sexual in nature, and there have been none of a sexual nature in recent months. Top Five emails instead tend to refer leavers' favourite jokers, inspiring people, agency playlists and local lunch-spots, for example. Nonetheless, the company has made it clear on several occasions, and again recently, that regardless of content 'Top Fives' are against company policy and is not acceptable behaviour from any member of staff." 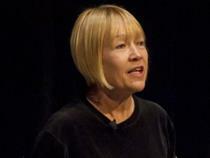 Commenting on the email, the campaigner and founder of MakeLoveNotPorn, Cindy Gallop, said that it is "absolutely astounding" that in March of 2018 anybody could possibly have thought that this email was remotely acceptable as a public missive. She continued: "The entire email stands as a huge indictment of the white male-dominated UK ad industry that has cultivated and allowed to flourish this truly disgusting industry culture of sexism, racism, misogyny, sexual harassment and objectification of women (replicated in our industry around the world), that continues to keep women out of leadership and power."